New FORD Think Ball Joint. Made to last using computer re-engineered angles and stresses. 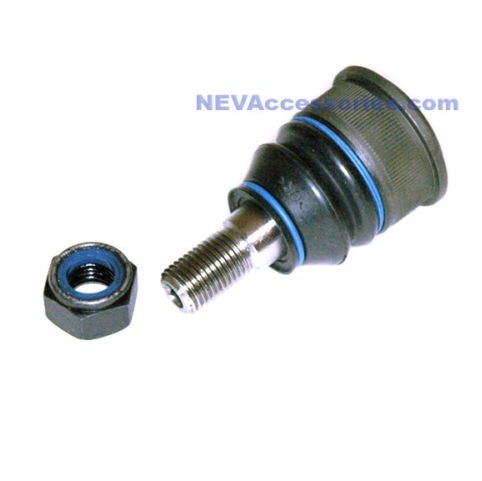 This is the best FORD Think ball joint made and is an NEV Accessories exclusive.